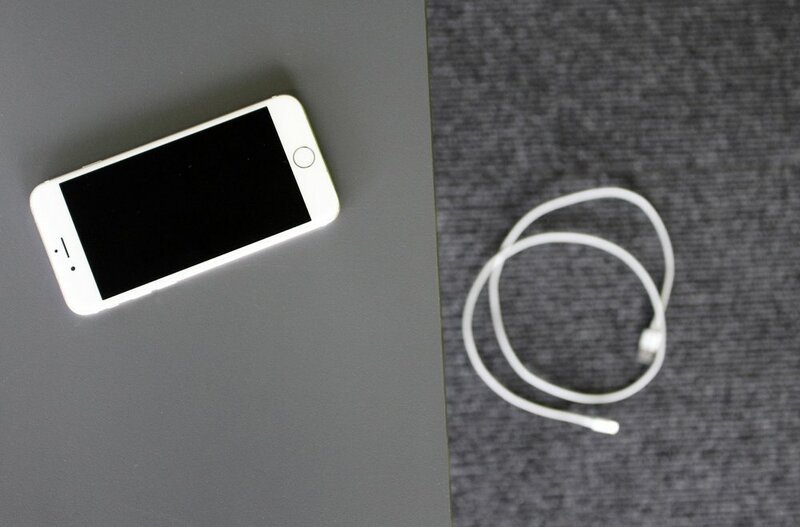 Cables fall very easily from surfaces like tables or desks and can be really annoying to be picking them up every time. 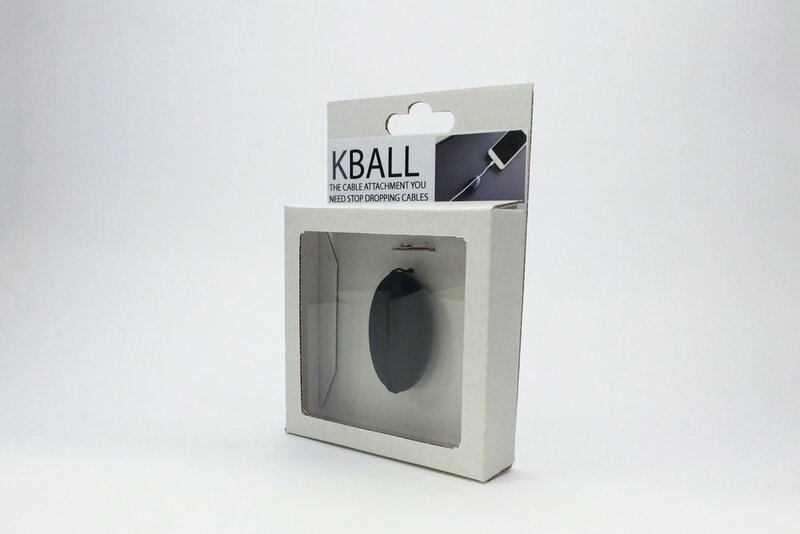 KBALL is a product that is attachable to most cables such as phone charging cables or laptop chargers cable. KBALL makes the part of the cable that is on a surface heavier so that it does not fall down. KBALL is very easy to install, you just need to push your cable slightly through the groove and it will stay until removed. KBALL is heavy enough to not let cables fall but is also light enough that you can take it anywhere with you. Kball is formed by two rubber parts that are shaped by compression molding. The two pieces are glued together with a weight inside to make the product heavier.